China’s economic growth the worst in 28 years – how will this affect the AUD? China reported its slowest economic growth since 1990 yesterday, signalling what could be a slowdown in the World's second largest economy which spooked the markets in yesterday's trading. 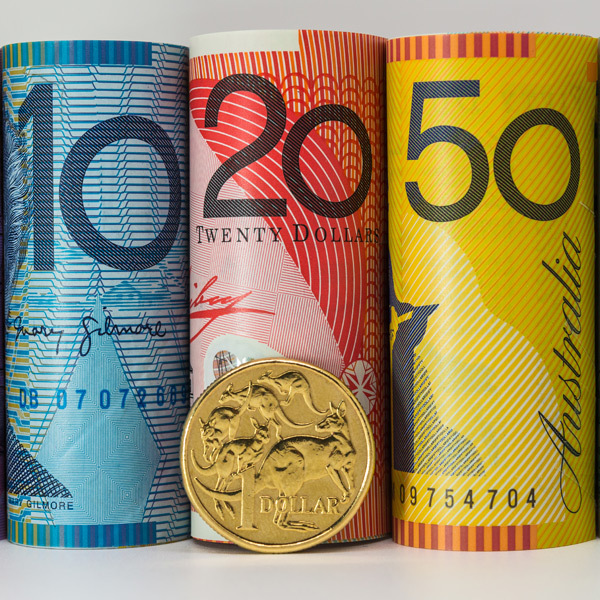 GBPAUD yesterday hit 1.80, presenting a great opportunity for any clients buying AUD with Sterling. Back to the AUD, the outlook isn’t looking good for the commodity currency. The International Monetary Fund cited China as one of the main concerns for global growth and is likely to keep risk susceptible currencies’ value under pressure in my opinion. 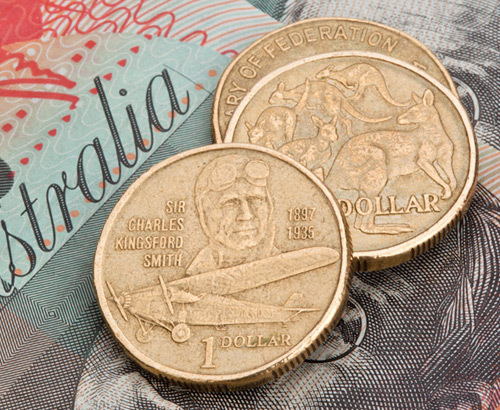 Australian Labour Market and Property Market pose threats to the AUD. 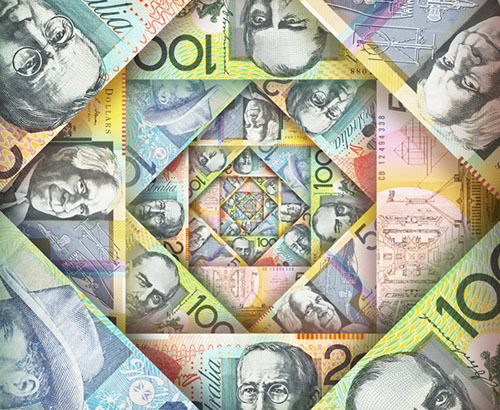 Whilst external factors remain the biggest threat to the AUD’s value, economic data has too stared to decline down under. Property prices have slowly been cooling in the major cities over past months, with a further 5% fall in the housing market over the next 12 months. 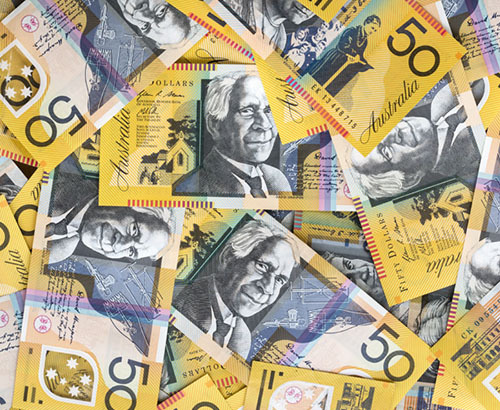 This could have a knock-on effect on Australian consumer confidence and spending, and therefore the AUD in the up and coming months. The Labour market has always been considered as one of the Australian economy’s main strengths, however this wasn’t the case in November's data release as we saw a drop off of -6.4k Australians as full time employed. On Thursday, December’s unemployment data down under will be released and will be keenly watched to see if the unemployment rate will hold steady at 5.1% as recorded from previous and more importantly if the outlook improves as to the number of people in full time employment and whether this can provide a boost to the AUD this week.